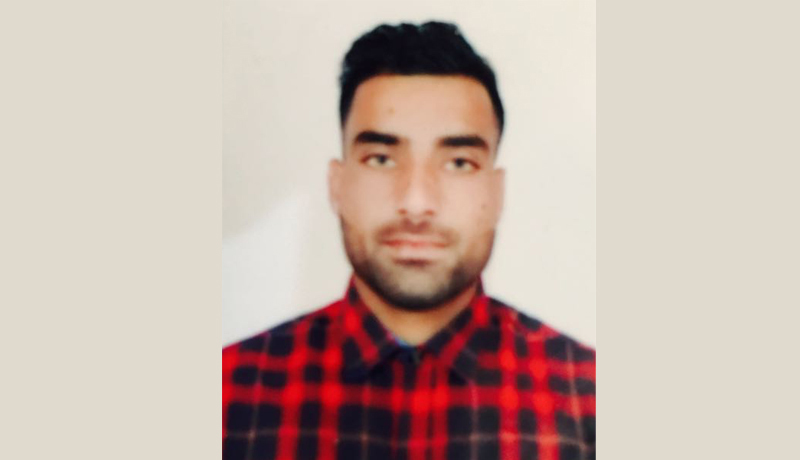 Rahul Kumar S/o Kashmiri Lal who is a registered player of United Punjab Football Club, Kaunterpur, Pathankot joined Chennai FC for the remaining football season of 2017-18. HE will join Chennai FC to play the league and other matches against top teams of Chennai. Before going to Chennai Fc Rahul said as I served for my previous club, I will also serve the same to my new team to make my team win the league.